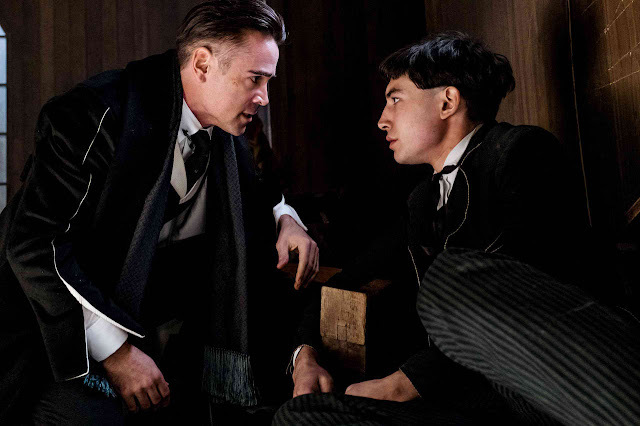 Home / CELEBRITY NEWS / Colin Farrell, Ezra Miller Play Darkly Connected Roles in "Fantastic Beasts"
Colin Farrell, Ezra Miller Play Darkly Connected Roles in "Fantastic Beasts"
Golden Globe Best Actor winner Colin Farrell (“In Bruges”) and fast-rising star Ezra Miller (upcoming “Justice League”) play pivotal characters in Warner Bros. Pictures’ “Fantastic Beasts and Where to Find Them” which takes us to a new era of J.K. Rowling’s Wizarding World. 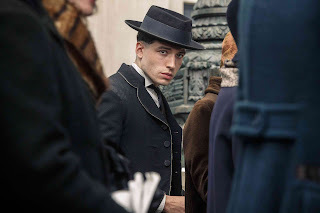 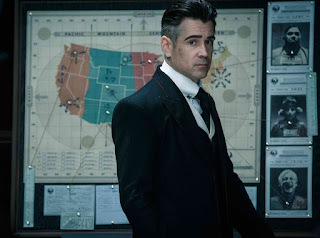 Farrell stars as Percival Graves, the enigmatic Director of Magical Security at MACUSA (Magical Congress of the United States of America), while Millers plays the painfully withdrawn Credence Barebone who is not only a complete outsider to the wizarding community, but is the adopted son of the founder of the New Salem Philanthropic Society (NSPS), a vehemently anti-magic organization that is an enemy to MACUSA. 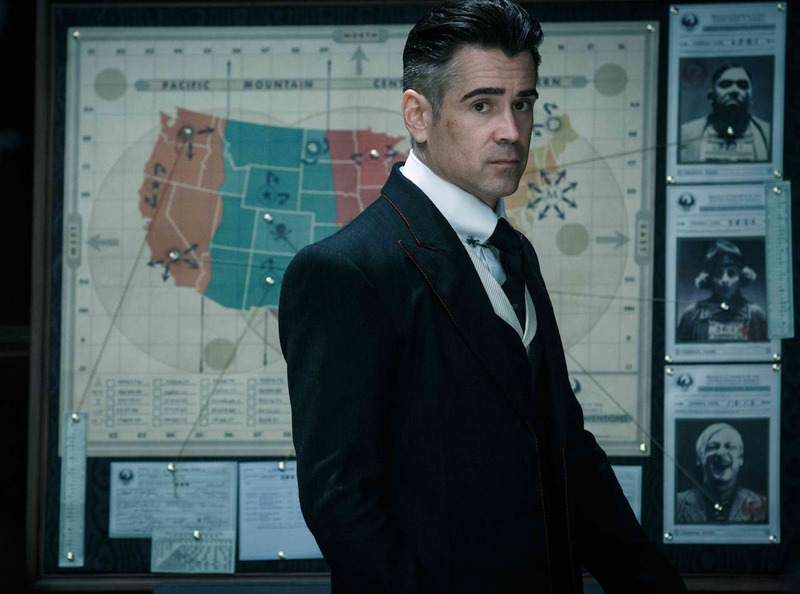 “Fantastic Beasts and Where to Find Them” opens across the Philippines on Nov. 17 in 2D and 3D in select theatres and IMAX, and is distributed by Warner Bros. Pictures, a Warner Bros. Entertainment Company.